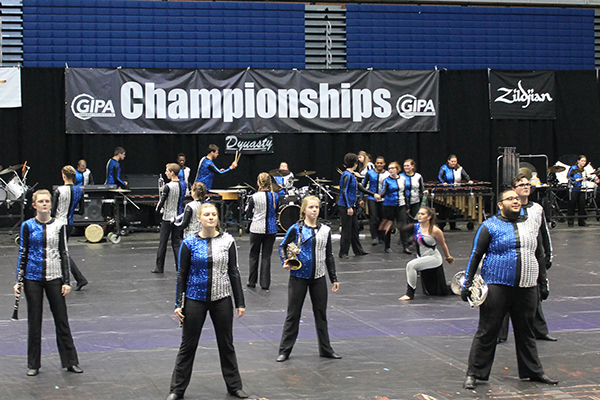 UNG Indoor is a competitive marching arts ensemble consisting of winds, percussion and color guard performers. The University of North Georgia (UNG) competitive indoor marching ensemble, UNG Indoor, finished the 2017 season with a series of award winning performances. 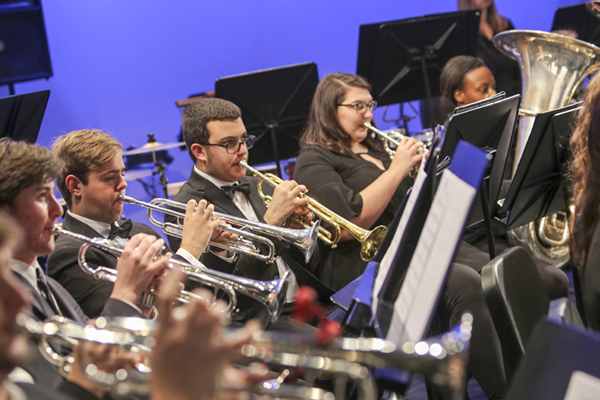 The ensemble, led by Andy David, music professor and band director at UNG, competed in a series of state, national and international competitions performing for more than 3,500 audience members in five states and was evaluated by adjudicators trained to the highest levels found in marching arts activities. 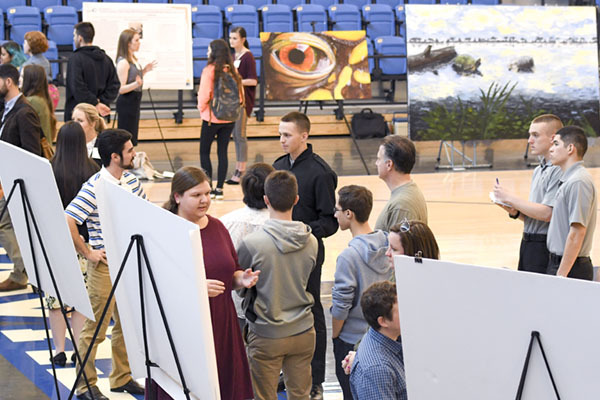 “In my 14 years at North Georgia, I have never worked with a group of students with this much talent, work ethic and stamina. They work hard every time we are together, and the competitive results are the product of that work. Looking forward to next season, building on this one. We’d love to have some more members next year, too," David said. UNG Indoor won first place in the Georgia Indoor Percussion Association Regional, Championship, and the Winter Guard International (WGI) Tampa Regional. The ensemble also took second place in the WGI Mid-East Power Regional. UNG Indoor is a competitive marching arts ensemble consisting of winds, percussion and color guard performers. 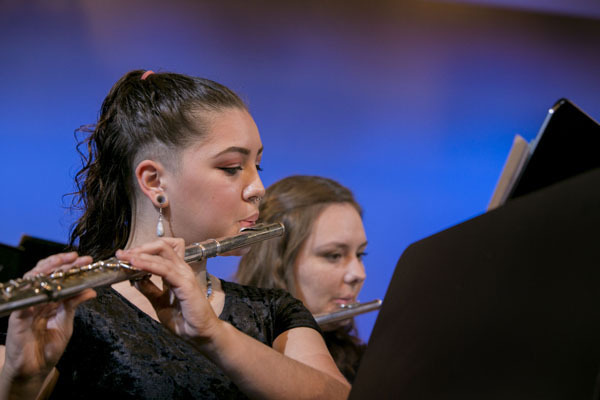 The group competes in the Independent World Class Division of Winds. Membership is by audition.